Home » Aktuelles » Öhlins geared up for TCR UK series as Exclusive Suspension Partner! Öhlins geared up for TCR UK series as Exclusive Suspension Partner! The exciting new TCR UK (Touring Car Championship) certainly seems to have caught the imagination of race fans and the media. 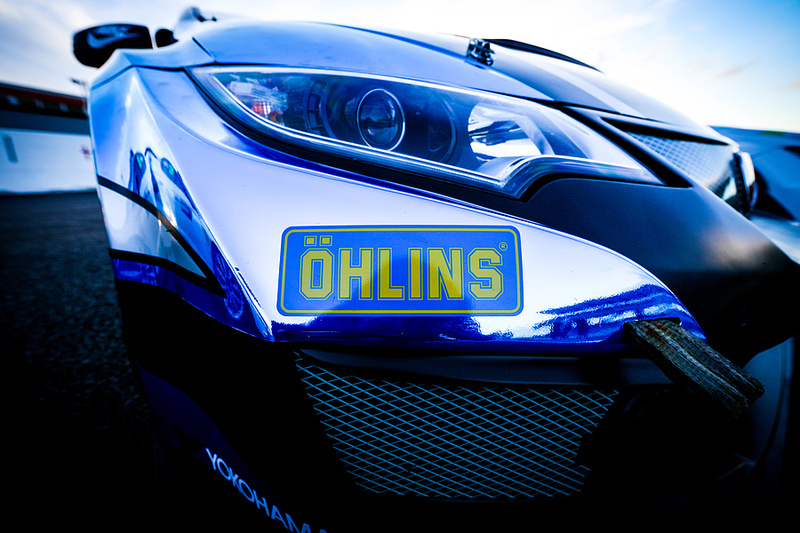 Renowned suspension brand Öhlins is a preferred supplier to many competitors of TCR series around the globe and will have a strong presence at the UK race events as the 'Exclusive Suspension Partner'. The Swedish suspension manufacturer has an impressive Touring Car racing heritage, having supplied and serviced suspension from the legendary 1998 BTCC Champion Rickard Rydell in his TWR Volvo, to the most recent WTCC Champion; Thed Björk (Polestar Cyan Racing). The TCR UK series kicks off at Silverstone over Easter weekend. Öhlins Centre Mick Gardner Racing will be on site in the TCR UK paddock at each of the seven rounds (two races per event) to service and advise teams. Alongside several major car and driver announcements, the TCR UK series unveiled Öhlins as a valued series partner at the Autosport International Show in January. Speaking at the Autosport Show, Öhlins Distribution & Test Centre General Manager Chris Witter commented; “This is an exciting partnership for us as we look to expand our motorsport programme to include TCR and transfer that message over to our Road & Track product range. The TCR series is clearly a powerful network including interest from manufacturers, so it is great to see the series expand to the UK, one of the most enthusiastic markets in the world for Motorsport. 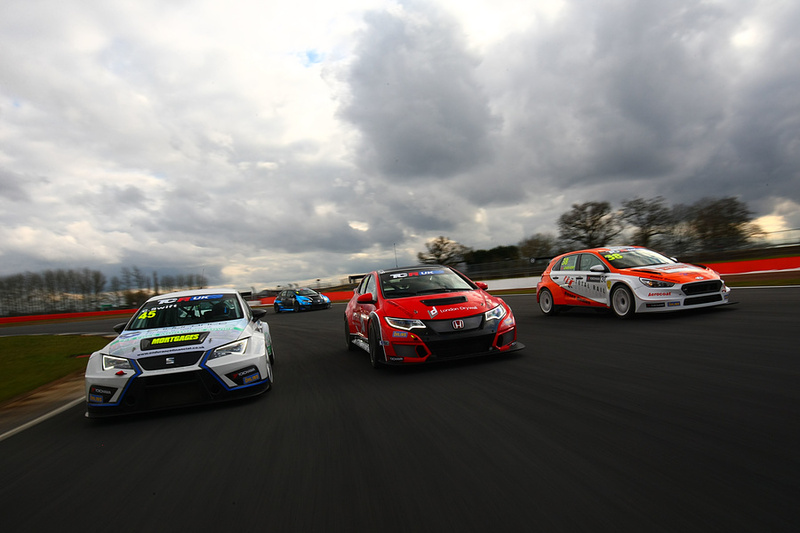 TCR UK is the latest part of the global TCR success story with competitive racing supplied by eligible cars including the SEAT León, Volkswagen Golf GTI, Audi RS3 LMS, Honda Civic Type-R, Hyundai i30 N, Opel Astra, Alfa Romeo Giulietta, Subaru WRX STi, Peugeot 308 and Ford Focus. Part of the attraction of the series is that teams can use unaltered machinery to race at any one of the other TCR events around the world, thanks to a shared set of Technical Regulations. Jennifer Mouratsing, TCR UK Championship Manager added; “As we near the start of the inaugural TCR UK series, Öhlins are an important brand to welcome onboard as a series Partner.